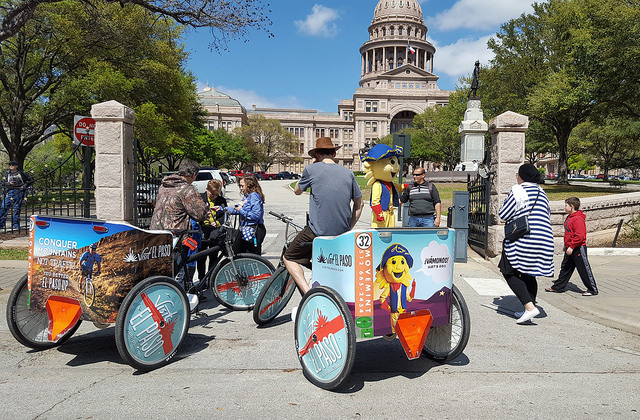 Pedicabs are the ultimate outdoor advertising platform. 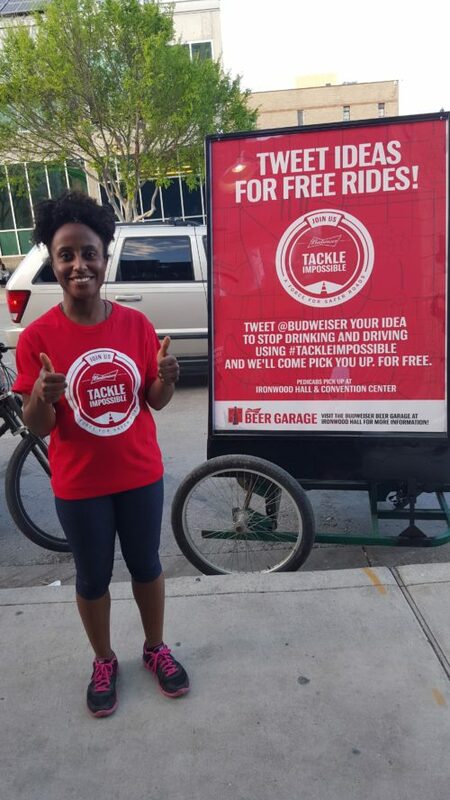 Other advertising platforms do not have the same reach, influence, mobility, numbers and access as pedicabs. Billboards are immobile and scarce downtown; automobile billboards can be paralyzed by traffic or excluded by barricades; and walking billboards can only travel as far as their carrier. 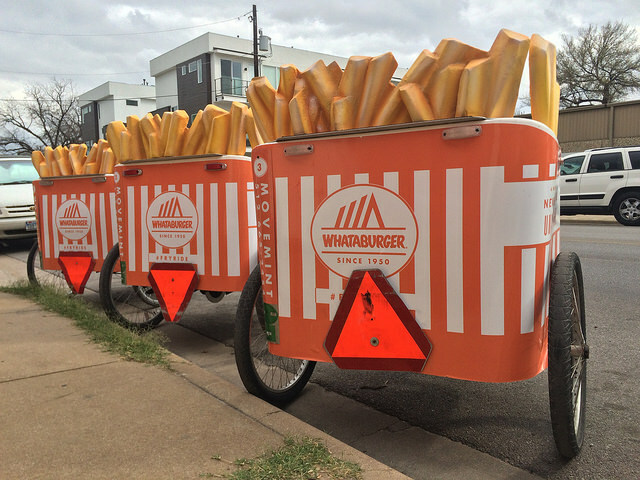 We have 63 pedicabs. 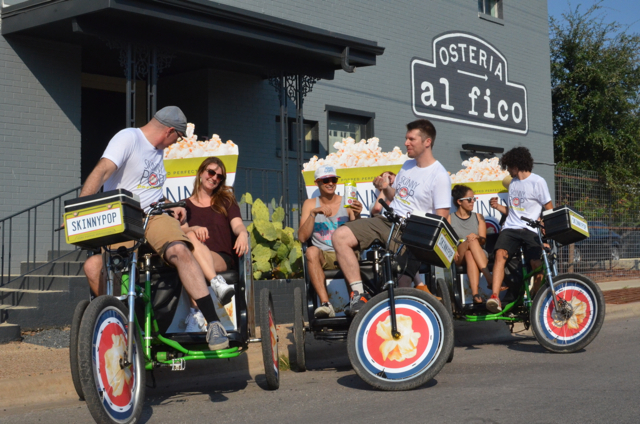 A pedicab driver can easily ride 20 miles per shift, especially during festivals. Every ride is an adventure in experiential advertising. 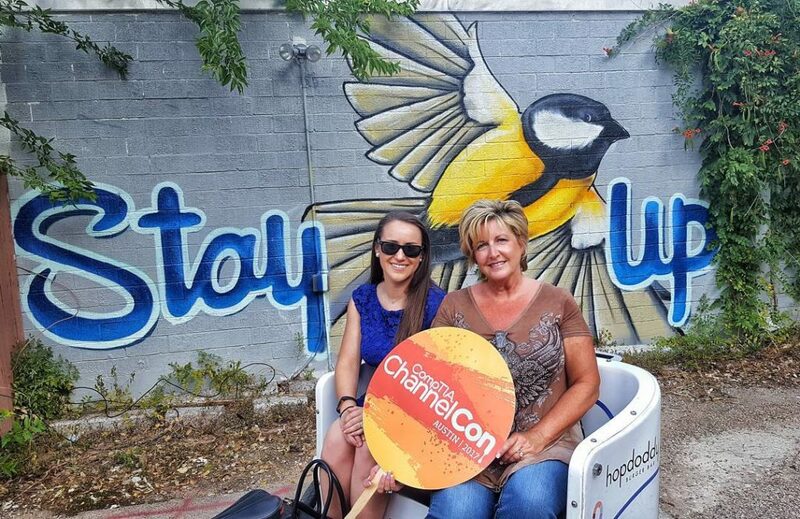 People love to pose with and take photos of pedicabs and their drivers. (We literally have a Flickr album dedicated to what we’ve found on social media.) There’s a real potential for 1,200 miles of positive, memorable experiences per day. The other advertising platforms simply cannot compare to what we have to offer your campaign.